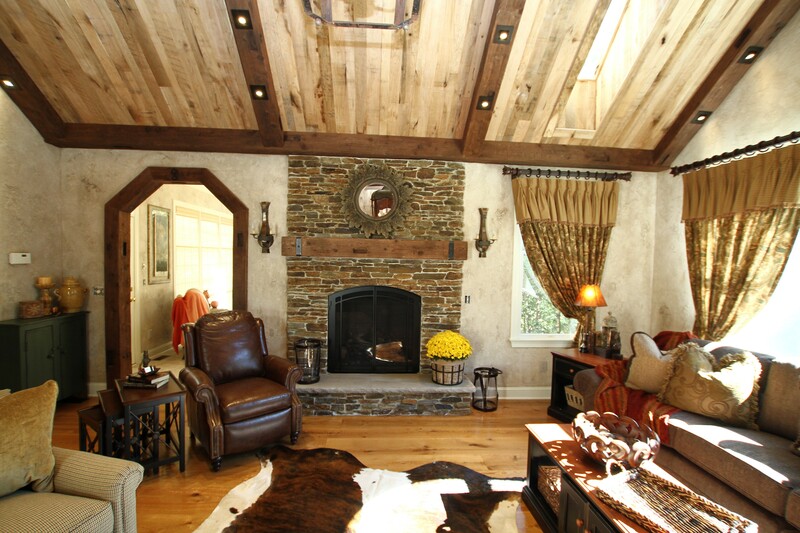 Endgrain Specialty Lumber is your place for all your specialty wood products. 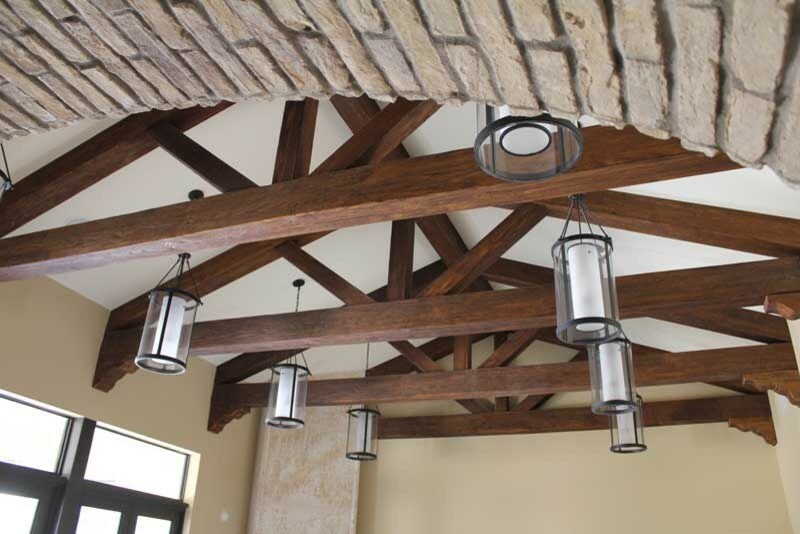 We are full lumber yard that saw mills its own wood, kiln dries, full milling capabilities, manufactures, fabricates, metal work, and so much more. 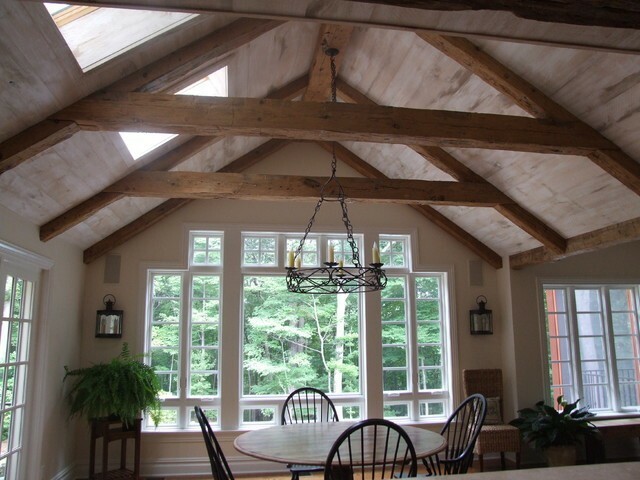 We have over 60 years of combined design and build. 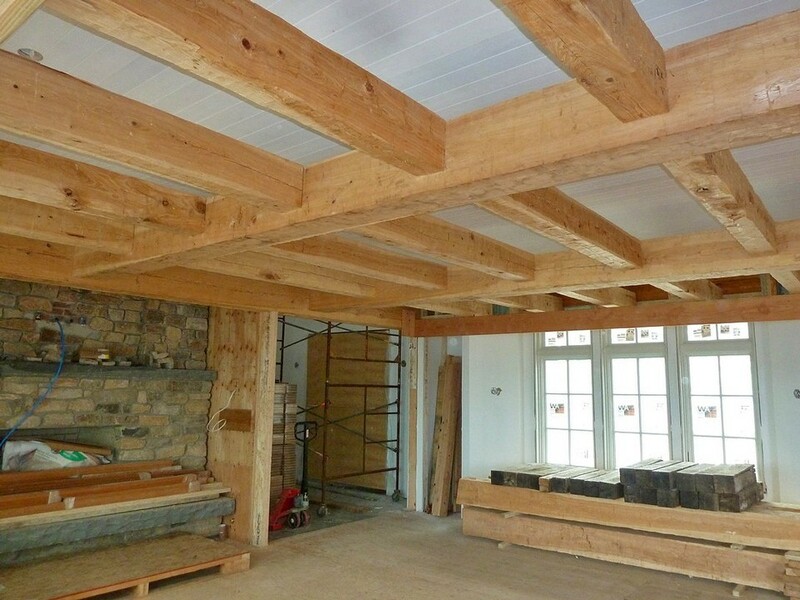 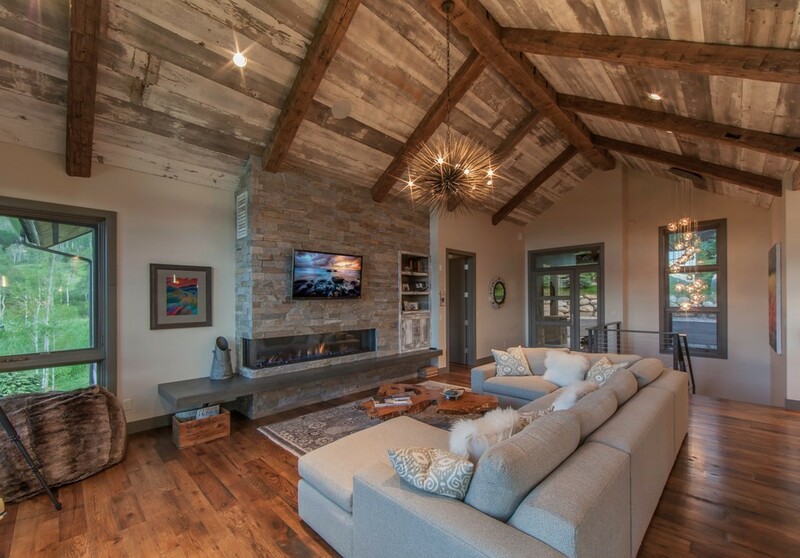 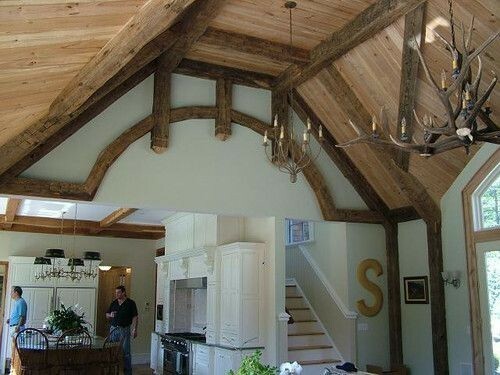 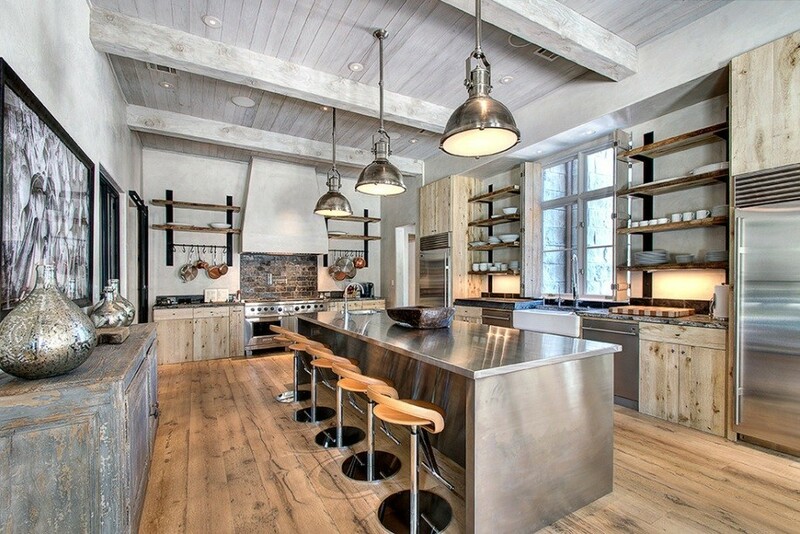 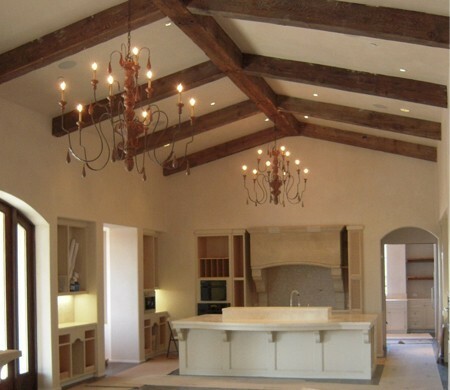 Our products include furniture grade hardwoods, softwoods, white oak, walnut, reclaimed wood, barn wood, reclaimed barn beams, new beams, reclaimed and new hollowed out ceiling beams,barn beams, new wood beams, Barn beam fireplace mantels hollowed out. 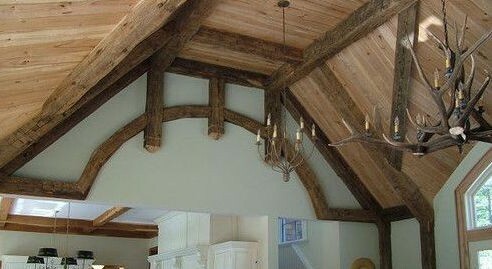 Wide plank flooring, hardwood flooring, wood flooring, barn wood flooring, barn siding, wall and ceiling material, reclaimed barn siding, new siding, reclaimed wood,barn wood, barn doors, farm tables, wood slabs, wood counter tops, wood bar tops, wood table tops, custom furniture these are just some of our products. 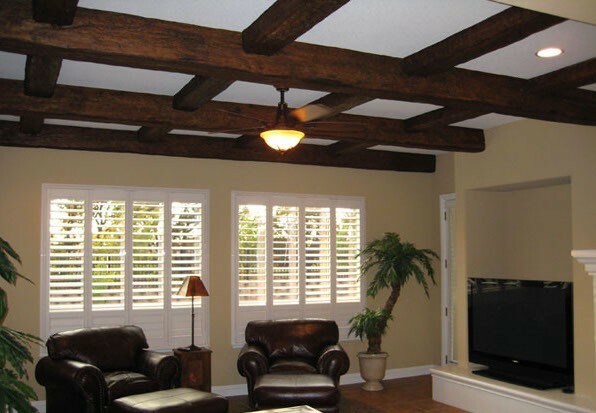 We specialize in processing them at our 12,000 square foot facility in order to give them a new or a second life in your home or business. 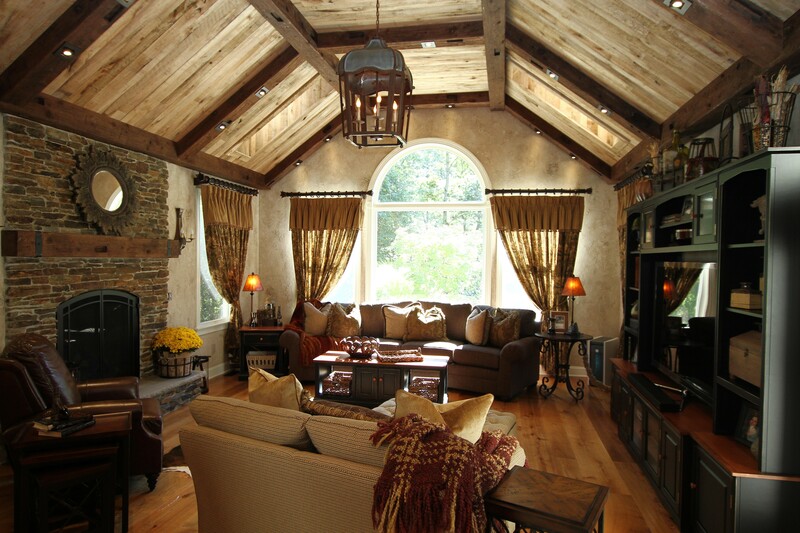 This is what inspires us, now let us inspire you.